Home | Products | Your serve this summer! 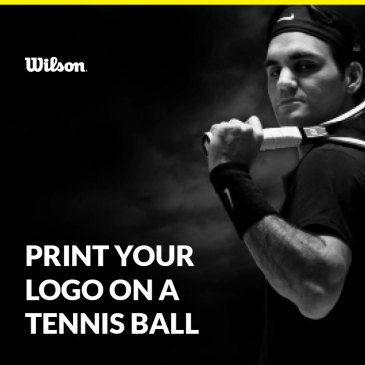 Whether you're looking to promote your tennis team or an upcoming tournament, branded Tennis Balls with your brand front and centre is a fantastic giveaway! See individual items for pricing.